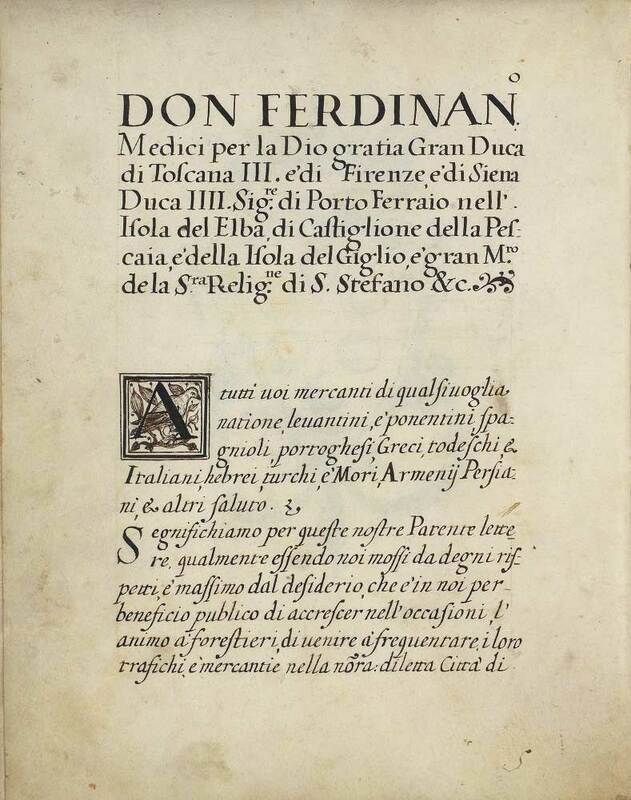 The tolerance papers issued in Pisa and Livorno between 1591 and 1593, included among their provisions in favor of the Jews the freedom to publish and trade in “books in Hebrew or other languages, printed or handwritten….”. This freedom was nonetheless subject to a review on behalf of the Inquisitor of the books that were printed, traded or owned. 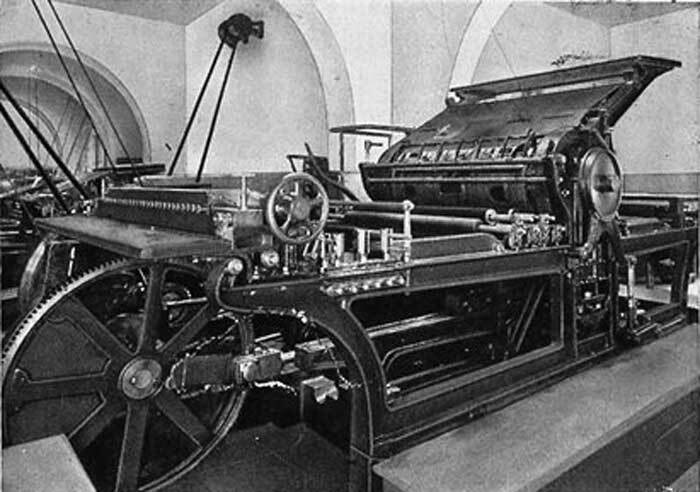 The first Hebrew printing press in Livorno was called Kaf Nahat. 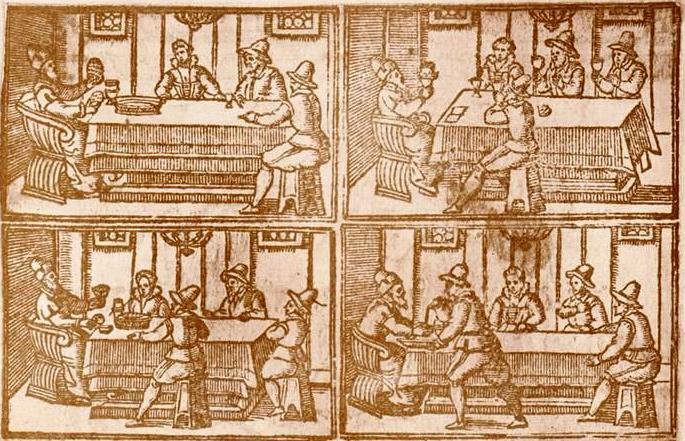 The printed was Yedidiyah Gabbai, whose father had worked in Venice for the famous Bragadin press. 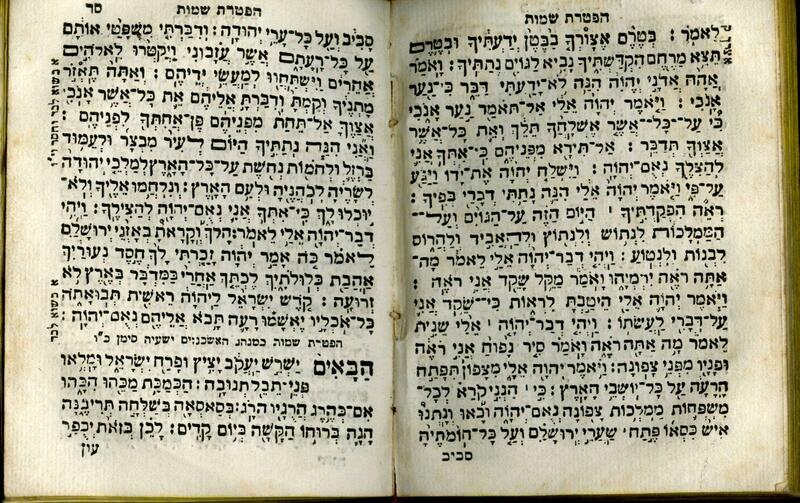 A Haggadah was printed in Spanish with Latin characters in Livorno in 1654. 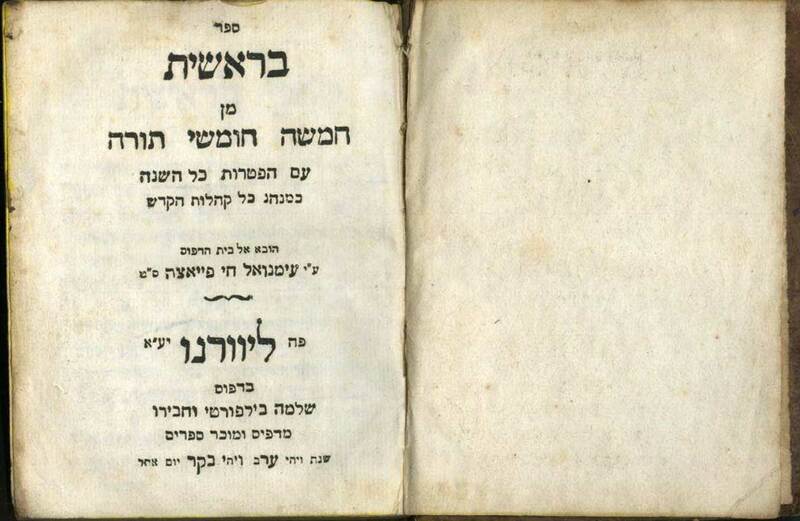 It was only in 1805 that Joseph Belforte (1777-1841), listed in the Jewish community registries as a “student”, published a Hebrew prayer book (Selichot, that is penitentiary orations) at his own expense with the typographer Elieser Sadun, for whom he had worked. In 1821, Salomone Belforte (1804-1869), son of Joseph, began collaborating with the Livorno typographers Tubiana. Four prayer books bear on frontispiece: “Salomone Belforte and Mose Isaia Tubiana in the new printing house of Rabbi Iacob Tubiana”. 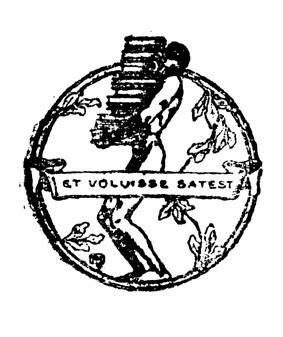 In 1834, Salomone Belforte and Moise Palagi founded the printing house Belforte & C., with financial help from Moise’s brother, Israel. The central government in Florence conceded the authorization to print exclusively works in the “Hebrew idiom”. 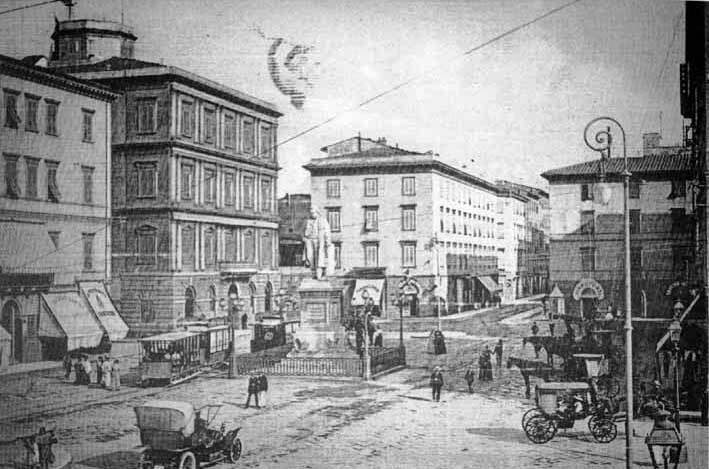 The office was located on the 5th floor of an old palace in Via Serristori and owned two mechanical printing presses. The Hebrew characters were created by the Villa foundry in Pisa. 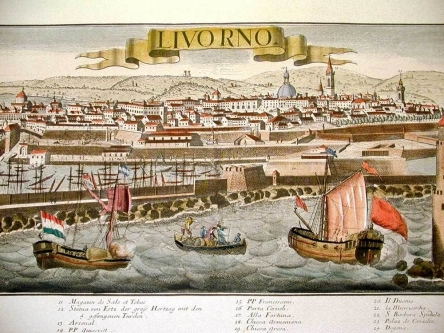 In 1843, Salomone Belforte and his partner asked the Auditore of the Livorno government to print an Italian version of the “Oration of New Day, and the Day of Atonement, and the Three Solemnities”. Permission was granted in view of the “reputation of good morality”. In 1845, the license became permanent and, three years later, censorship by local ecclesiastical authorities ended forever. 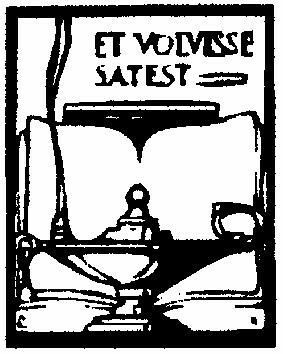 Salomone was joined by his son, Giuseppe, a schoolmaster who had already acquired some training in typography. 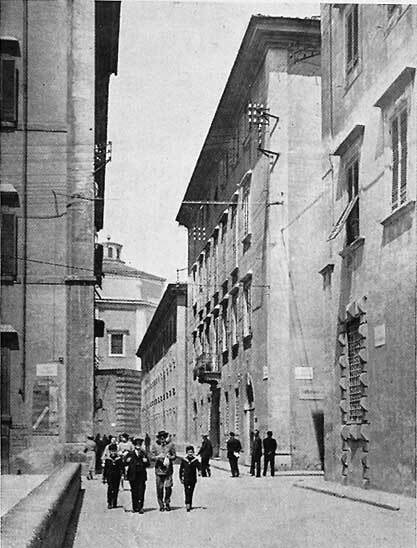 In 1869, after Salomone Belforte’s death, his son Giuseppe (1830-1894) took over the company, maintaining the name Salomone Belforte & C.
Beginning in the 1880s, under the leadership of Giuseppe’s son’s Giulio, the printing establishment was modernized and its range of activities greatly expanded. 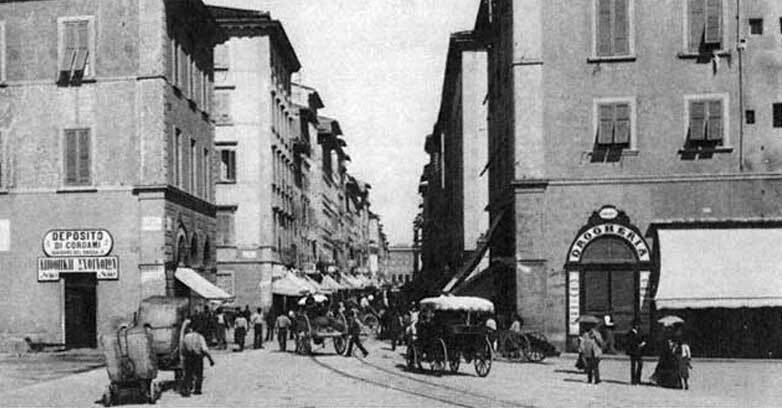 Giulio consolidated control over the firm through a buy-out of the printing equipment and books owned by the Palagi brothers; he introduced color printing and the production of graphic arts, a fact reflected in the company’s renaming as the “Graphic Arts Establishment” (“Stabilimento di Arte Grafiche Salomone Belforte & C.”); he traveled to Germany to learn the craft of stereotype printing and opened the first Belforte bookstore. 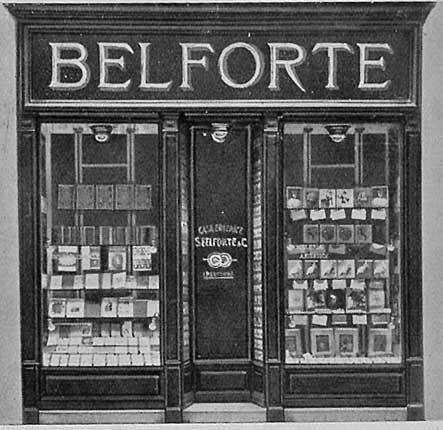 Just as the company’s name changed, so did the imprint on the Belforte Hebrew title page: “Shelomoh Belforte ve-habero: madpisim u-mokhre sefarim” (“Solomon Belforte and Co., Printers and Booksellers”). 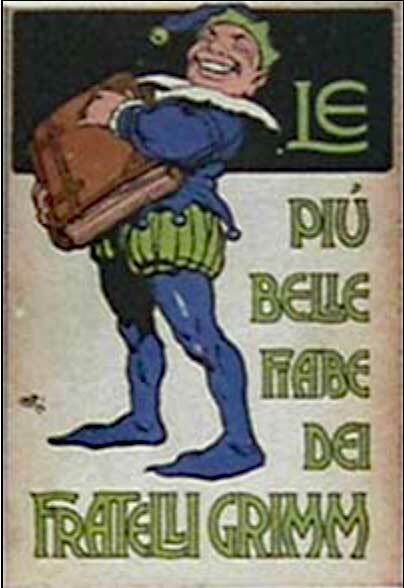 In 1890, Giulio began to diversify the Italian production, adding school texts. The first series is called “Biblioteca degli studenti” (Student Library). 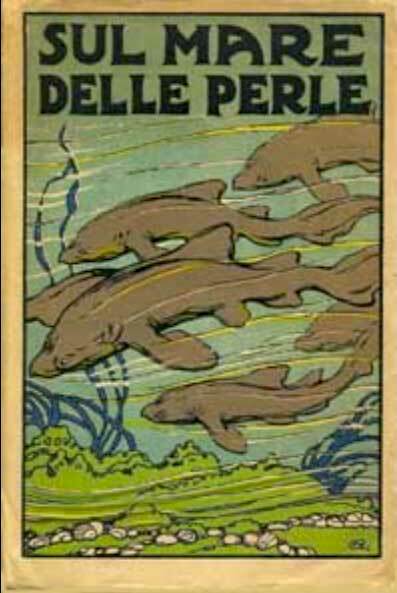 In 1893, Belforte published an Italian-German dictionary, compiled by Victor Grunwald and Garibaldi Menotti Gatti, in collaboration with the Berlin publishing house Langenscheidt. 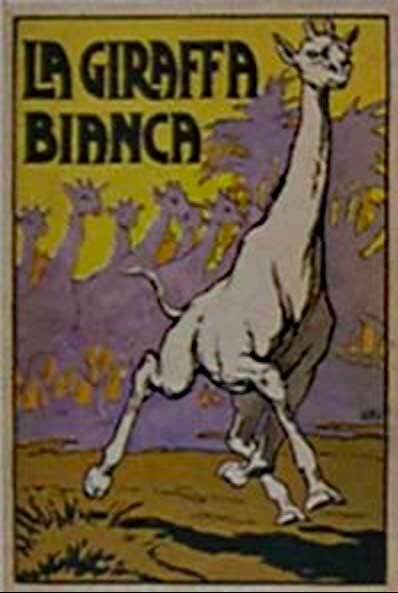 The “Elena Collection” was launched, featuring novels illustrated by Vittorio Corcos, Giovanni Fattori, Adolfo Tommasi, Llewlyn Lloyd, and Giuseppe Micheli. 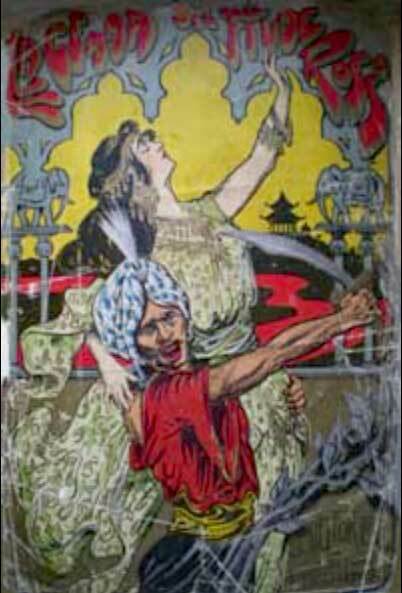 In 1897, Emilio Salgari’s novel, Rosa del Dong-Giang, was published with color illustrations by Giuseppe Garibaldi Bruno. 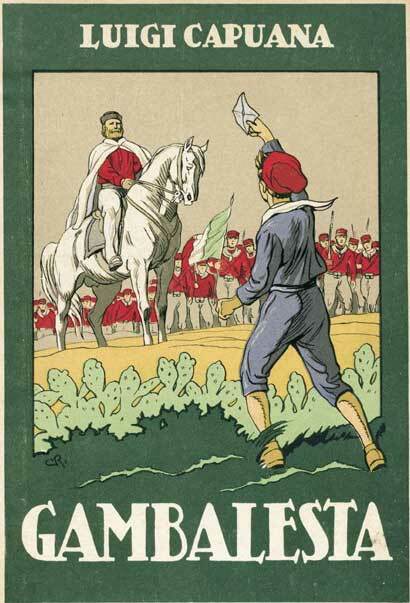 In 1898, the Belfortes participated in the National Exposition in Turin and were awarded a Silver Medal. 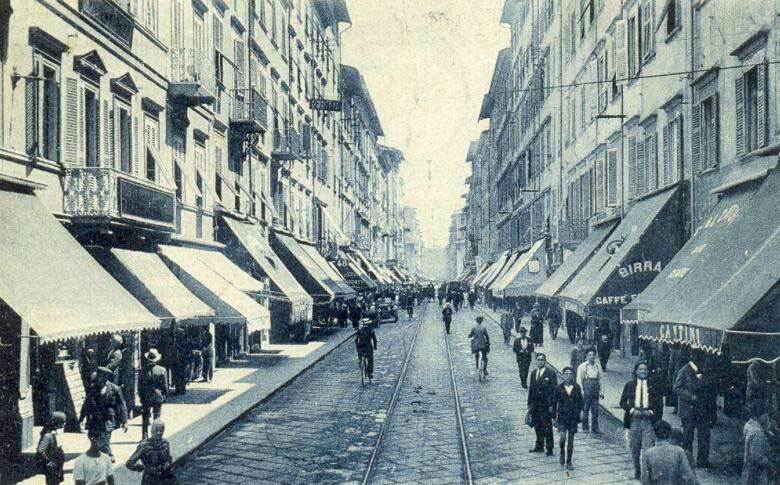 In 1899, Giulio Belforte opened a book and paper shop in Via Vittorio Emanuele, today Via Grande. The shop was modern and had one of the first telephone’s in town. 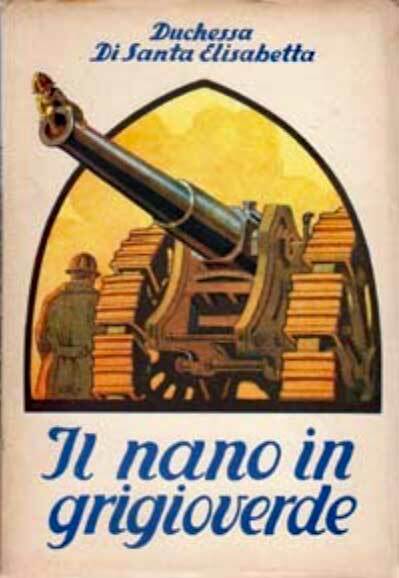 During the Great War, Giulio’s sons, Guido (1885-1950), Aldo Luigi (1886-1970), and Gino (1895-1986), who had already begun to work for the family company, were drafted. 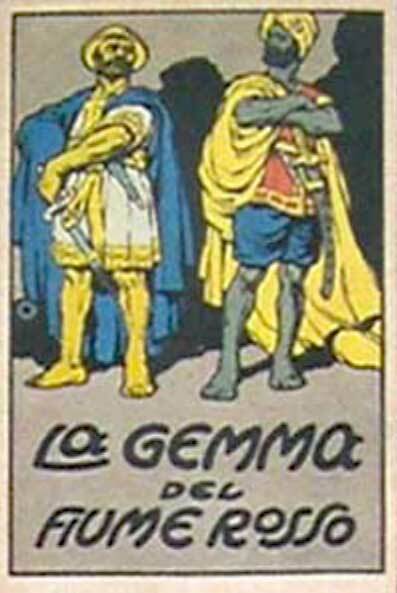 Their mother Emma Castelli Belforte (1895-1986) took over the company, as her husband Giulio was already ailing. 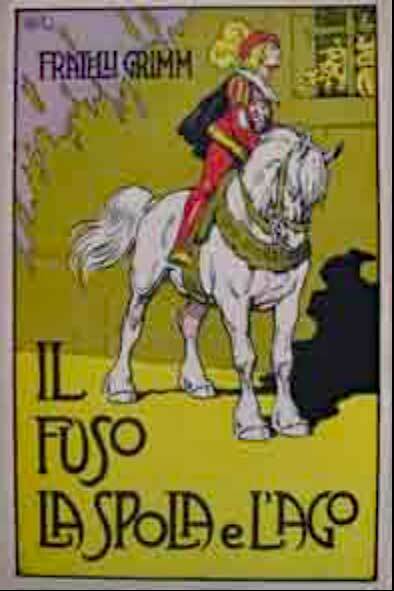 In 1916, Gino Belforte was injured in battle on the Carso. 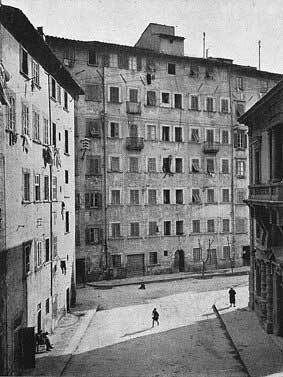 Immediately after the end of the war, Aldo Luigi expanded the bookstore, transforming the store on Via Vittorio Emanuele into a meeting place for artists and intellectuals. 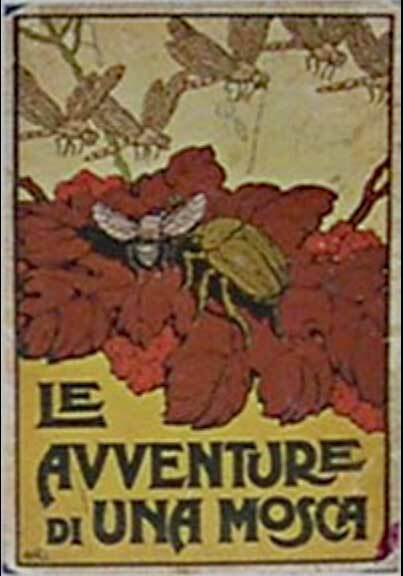 He also sold foreign books, mainly in English and French, the complete collection of Hoepli manuals, atlases, topographical maps and globes. 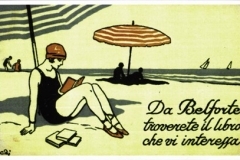 In 1918, he opened another branch in Lucca and, in 1920, a summer branch in Viareggio. 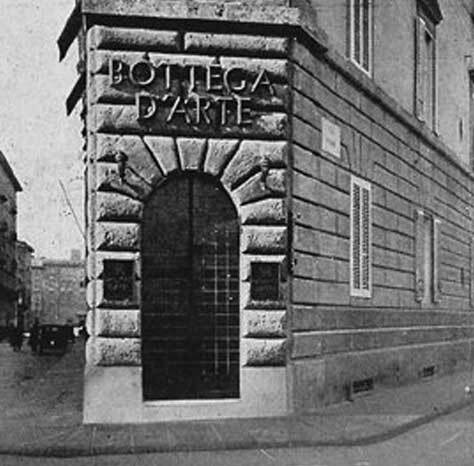 In 1921, Gino Belforte opened the “Bottega d’arte,” one of the first Italian art galleries, presenting painting and decorative art exhibitions. 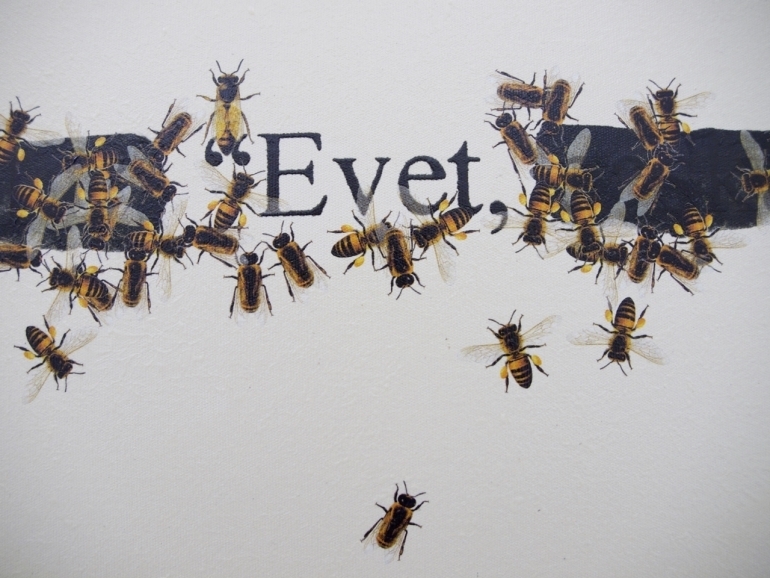 The gallery’s activities were promoted through a monthly bulletin. 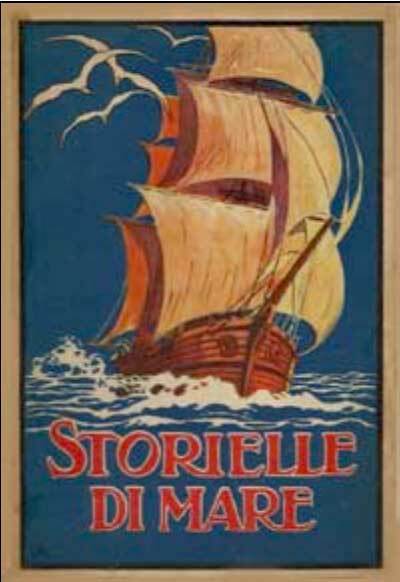 The publishing activity, overseen mostly by Gino’s brother Guido, encompassed theatre, literature, religion and Hebrew culture, schoolbooks and children’s literature. 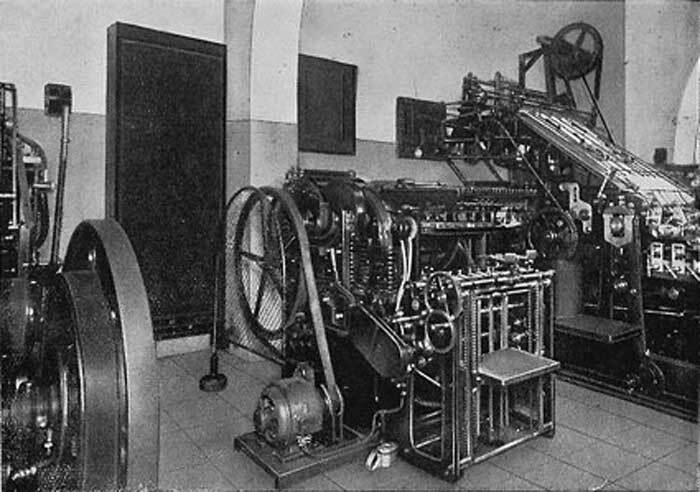 The printing equipment was updated, to the point that only one of the original machines remained in use. 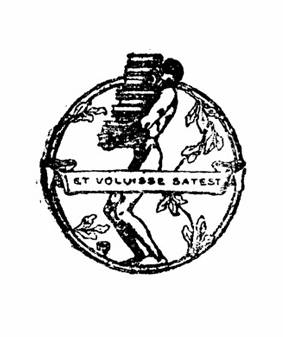 In 1934, the press celebrated 100 years of activity with an elegant publication which was widely distributed. 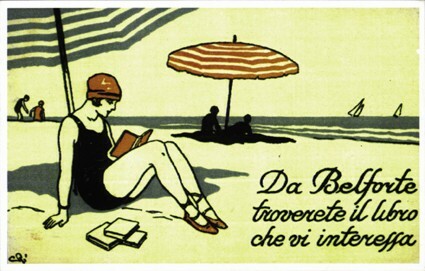 The National Fascist Confederacy of Publishing Industries sent Guido Belforte a letter of praise in response. In 1924, the company marked its 90th anniversary with a special catalog of its Hebrew printing. The catalog demonstrated the firm’s sense of history and global reach. 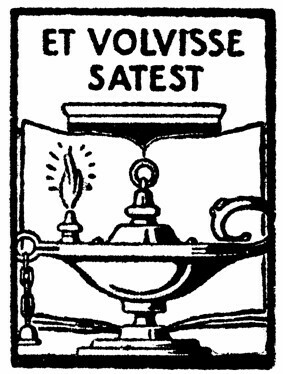 On the colophon appeared two circles depicting the two sides of the earth. 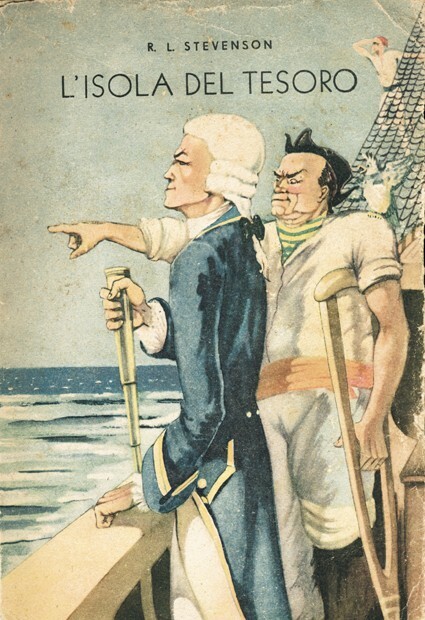 The caption beneath the illustrations, printed in Hebrew, explained: “Sifre hotsa’at belforte nidrashim be-khol ha-‘slam,” Belforte publications sought after allover the world. This global view was no exaggeration. 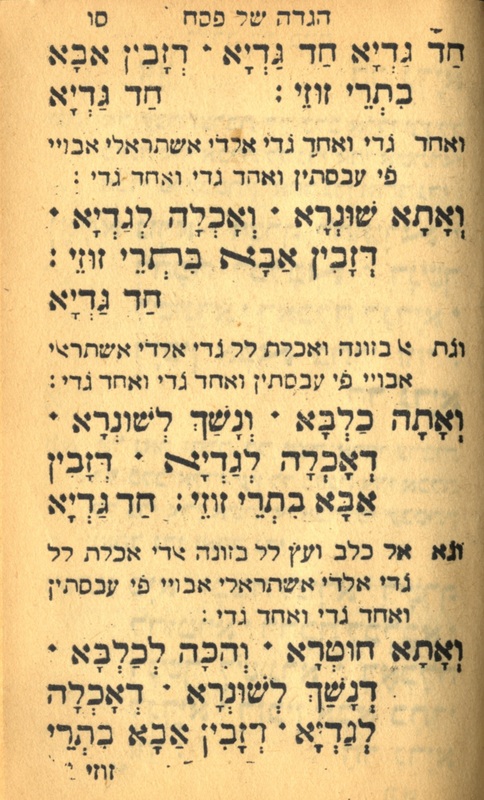 Belforte was the main source of prayer books for the Jewish communities of North Africa and the Levant. 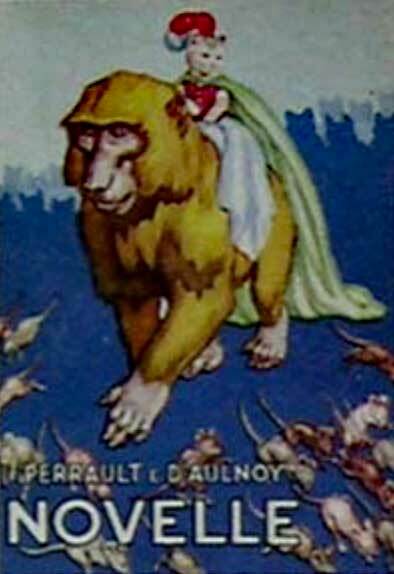 Up until 1934 and 1935, volumes printed according to the liturgy of Baghdad, Istanbul and Egypt, were distributed as far as Calcutta, Bombay and the Americas. 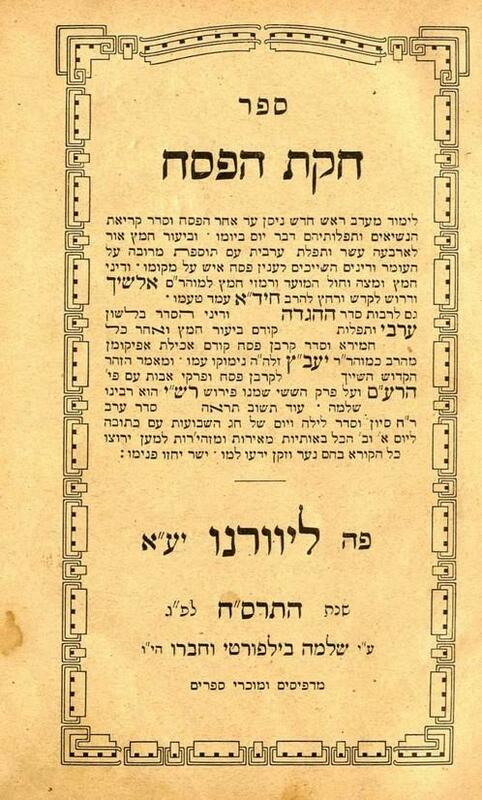 Moreover, between 1903 and 1904, Belforte had published a Ladino Haggadah as well as a Haggadah in Judeo-Arabic. 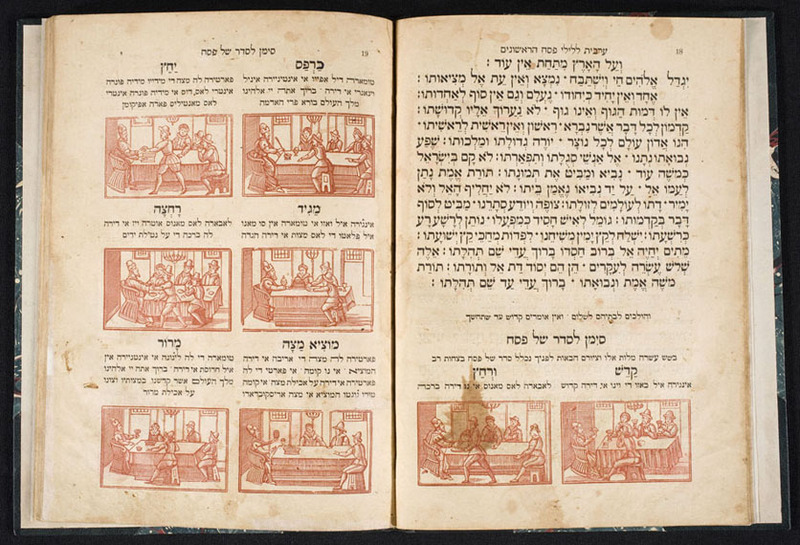 They used the same illustrations that appear in the Venice Haggadah of 1609 in three versions, Judeo-Italian, Yiddish and Judeo-Spanish. 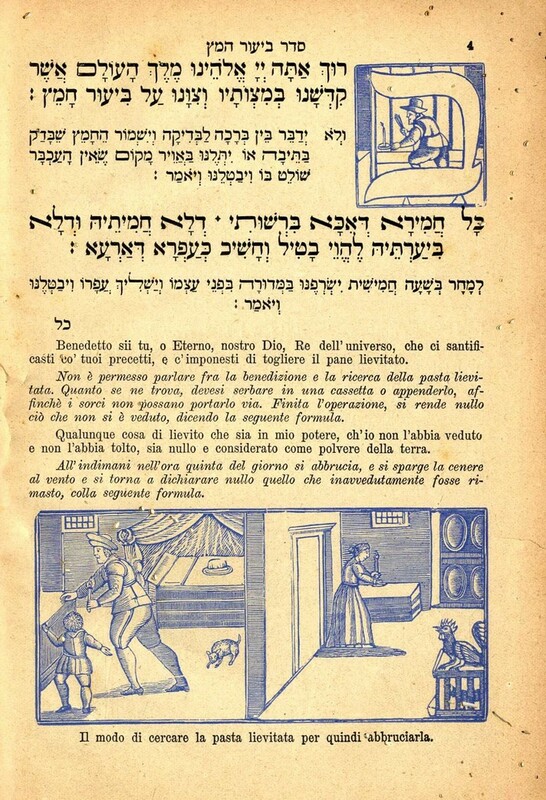 The Belforte Haggadot were used by local communities, such as in Rome and Turin, as well as by various Ashkenazi communities in Europe. 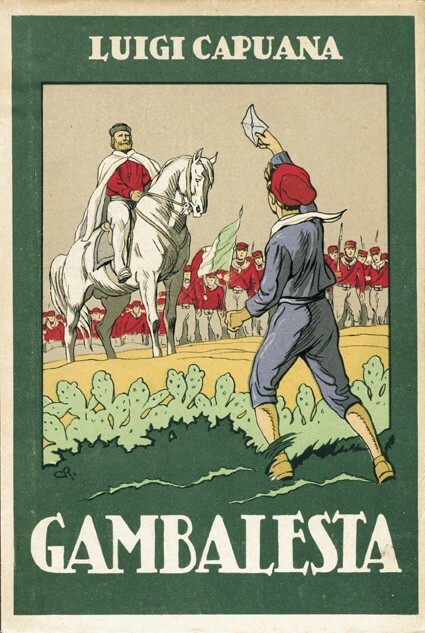 In the Spring of 1938, Guido Belforte was nominated Cavaliere del lavoro by the king and by Mussolini. A party was organized in the factory for friends, workers and family. 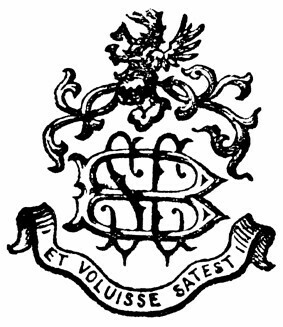 Merely a few months later, following the promulgation of the Racial Laws, the Belfortes were forced to leave the reins of their business and sign it over to Catholic friends. 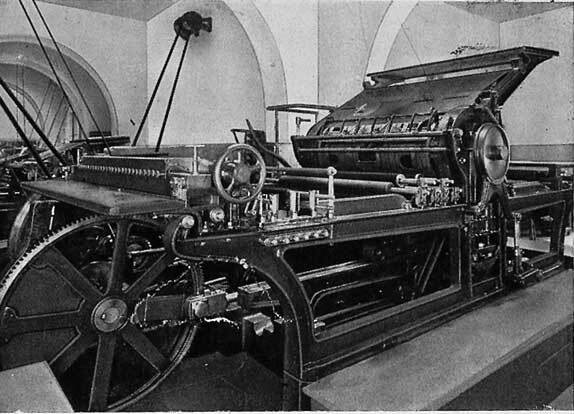 The printing press took the name of Stabilimento Poligrafo Toscano and the publishing house became Società Editrice Tirrena. 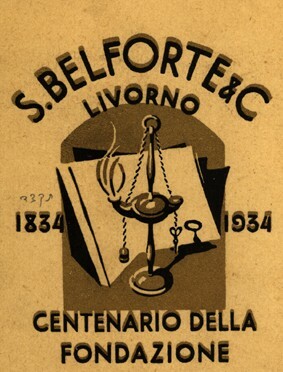 In the early years of the war, Belforte continued to print books. After the armistice of September 8th, 1943, Guido and Gino managed to move one press to a hidden location while the greater part of the equipment was confiscated by the Germans. 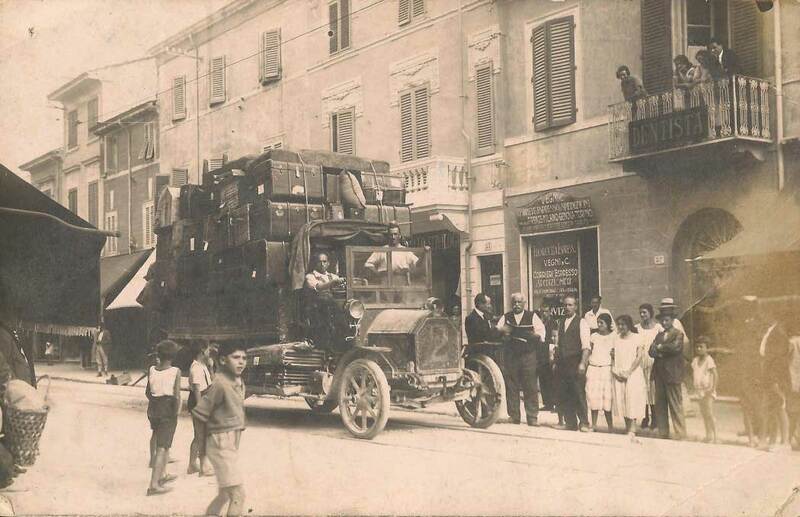 Aldo, Gino and Guido’s brother, opened a bookstore in Castiglioncello, where many livornesi had found refuge. The family spread in the local countryside, finding shelter with the help of non-Jewish friends and employees. 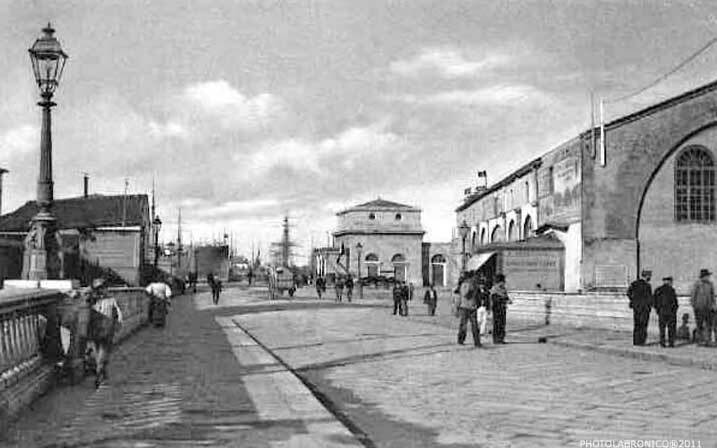 In 1945, the Belfortes returned to Livorno. 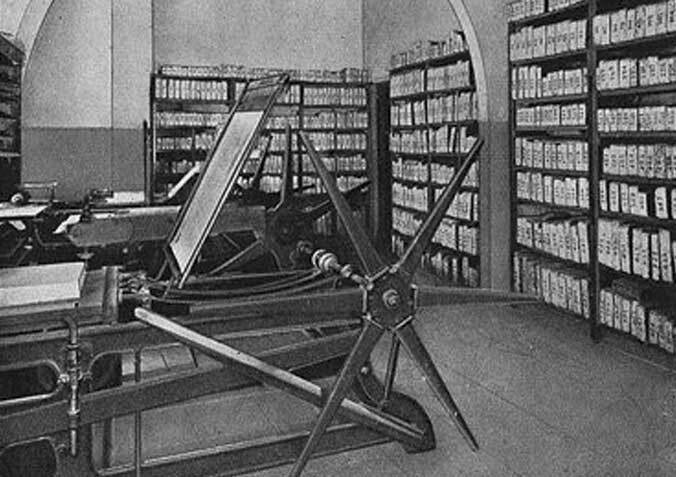 The bookstore had been bombed and the presses stolen or destroyed. 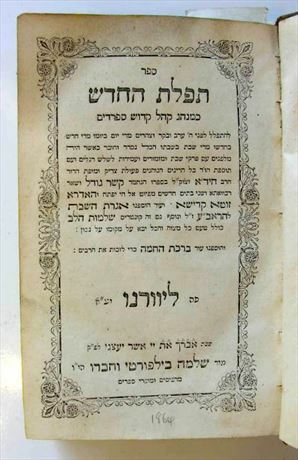 In the post-war period, the publication of Hebrew texts saw a sharp decline due to the emigration of many Jews to Israel, which became the main market for this sector. 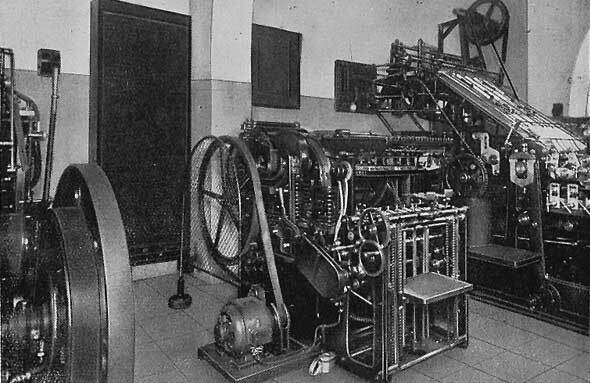 Gino Belforte was called to oversee the printing of the daily “Telegrafo,” with a daily production of 200,000 copies of “Stars and Stripes” for the American armed forces. 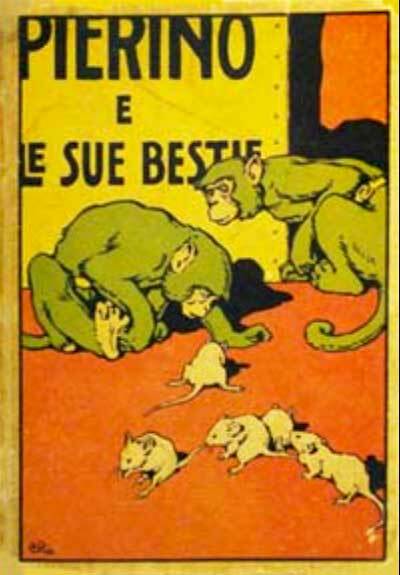 Following Guido’s sudden death in 1950, Giulio Belforte and Ettore Guastalla (son and son-in-law of Guido), together with Piero Belforte and Giorgio Bianchini (son and son-in-law of Aldo Luigi) became directors of the publishing house. 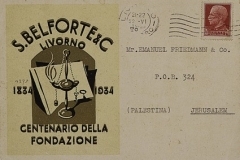 In 1961, the company went bankrupt, closed and and sold the printing types and its copyrights to the Mintzer publishing house of Tel Aviv. 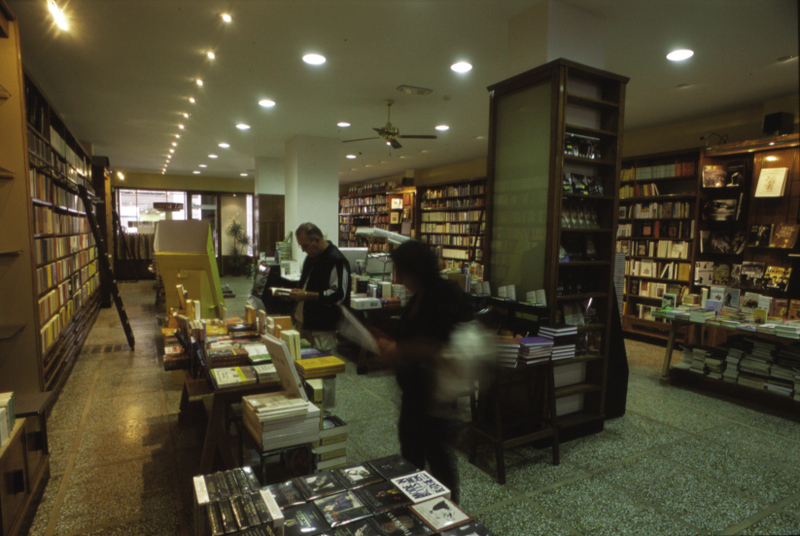 The bookshop continued its activities, changing various addresses, until it was re-established at its original location in Via Grande 91, where it still operates today. In the postwar period, it sold newspapers and novelties including home-made scent prepared by Gino’s wife. 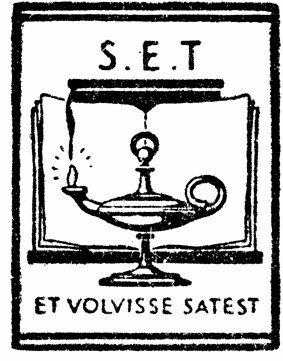 During the 1960s, the activity of the publishing house, now without Hebrew types and presses, was quite limited. 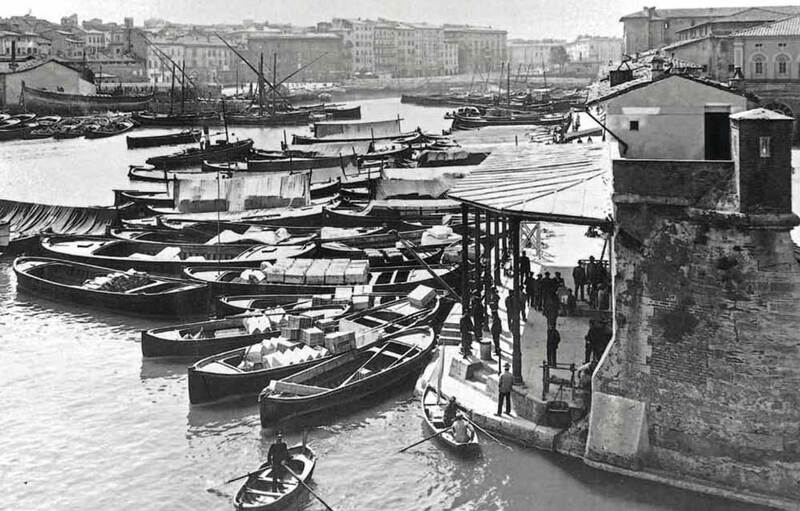 By the following decade, Aldo Luigi’s son, Paolo Belforte began to publish books on local culture, the history of Livorno, the Naval Academy, and local celebrities such as Amedeo Modigliani and Pietro Mascagni. 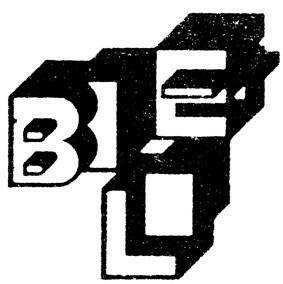 In 1964, Giorgio Bianchini (with brothers-in-law Paolo and Piero Belforte and brother Mario Bianchini) re-opened Belforte Grafica di Giorgio Bianchini & C. It was the first printing establishment in Livorno to buy a two color rotative press. Paolo Belforte expanded the catalogue to include psychology and pedagogy, as well as contemporary art. Thanks to the collaboration of Jacqueline Bickel, Belforte published books on linguistics and special education. 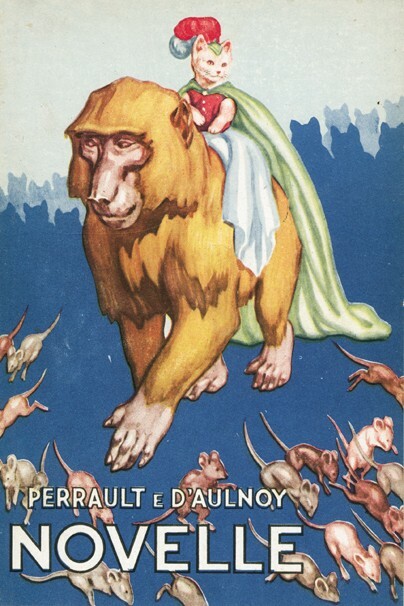 The collaboration with artist Luciano Caruso lead to the publication of volumes on Futurism and of small precious volumes, in limited editions, created by writer-artists. 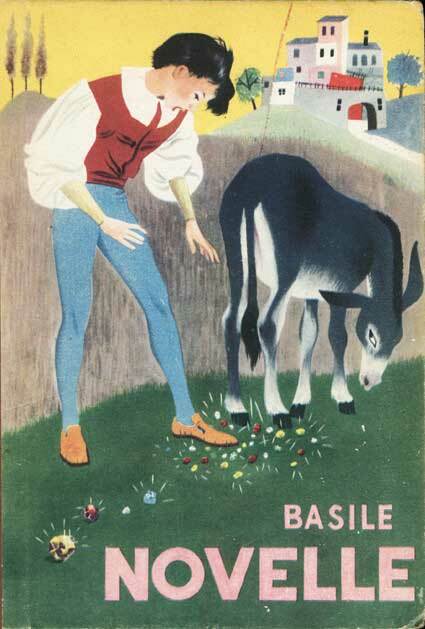 Some editions were produced in collaboration with Vanni Scheiwiller in Milan. 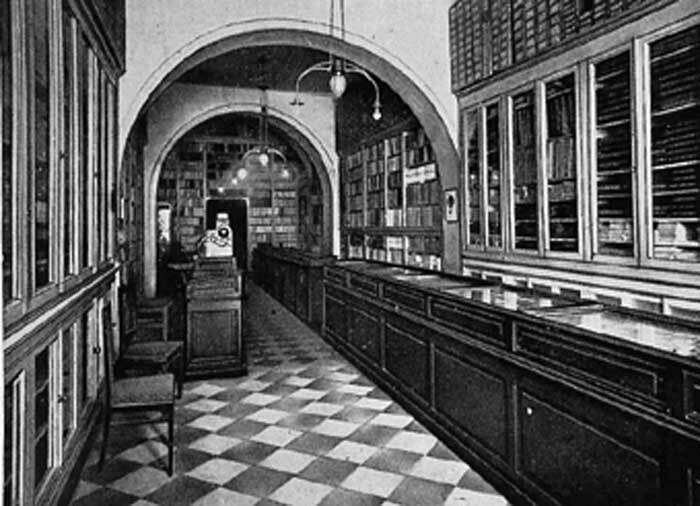 The bookstore became a cultural salon frequented by intellectuals including Piero Chiara, Carlo Cassola, Indro Montanelli, Roberto Gervaso, Cesare Garboli and Alberto Bevilacqua. 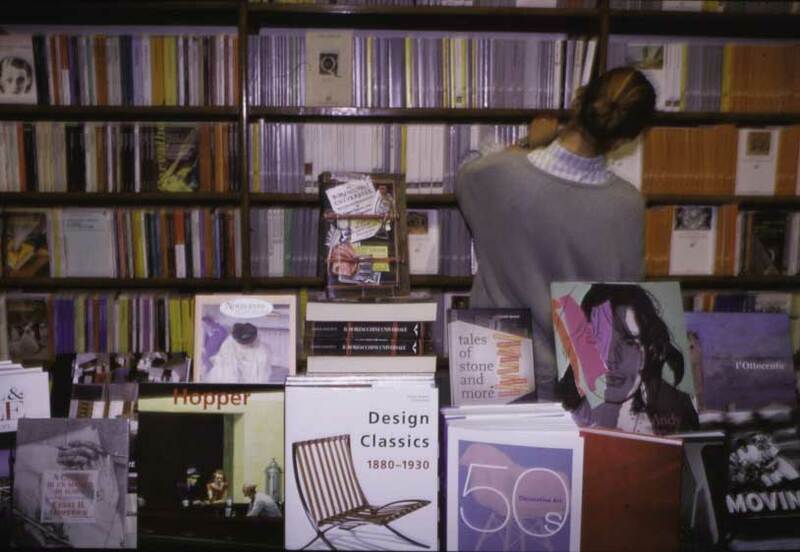 In 2001, ownership and direction of the bookstore passed to the family of art dealer Guido Guastalla (son of Ettore and grandson of Guido Belforte), who took on the new challenge with his wife Carla, his children, Ettore and Silvia, and his partner, Pasquale di Paolo. 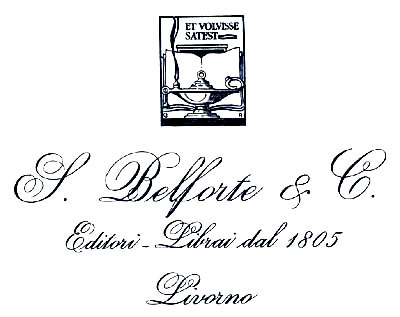 Guido renovated the Belforte headquarters in Via Grande and restored the name Salomone Belforte & Co. Publishers and Booksellers. 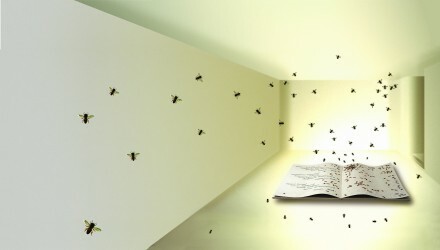 The bookstore was inaugurated in 2001 with an installation by Emilio Isgrò entitled “Torah’s Bees”, and a concert by Moni Ovadia with Jewish-Spanish music. 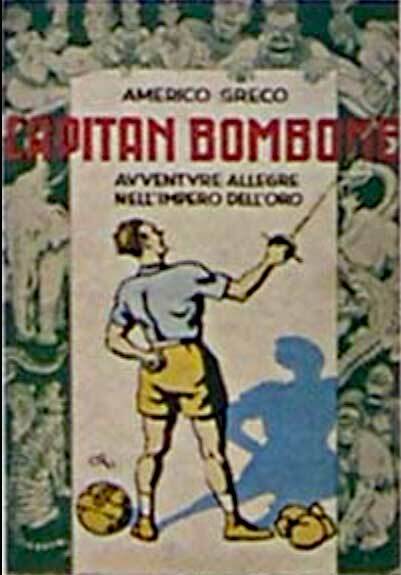 Today Salomone Belforte & Co. Publisher and Booksellers offers a vast catalogue of books on Jewish culture as well as on history, art, philosophy, and literature.